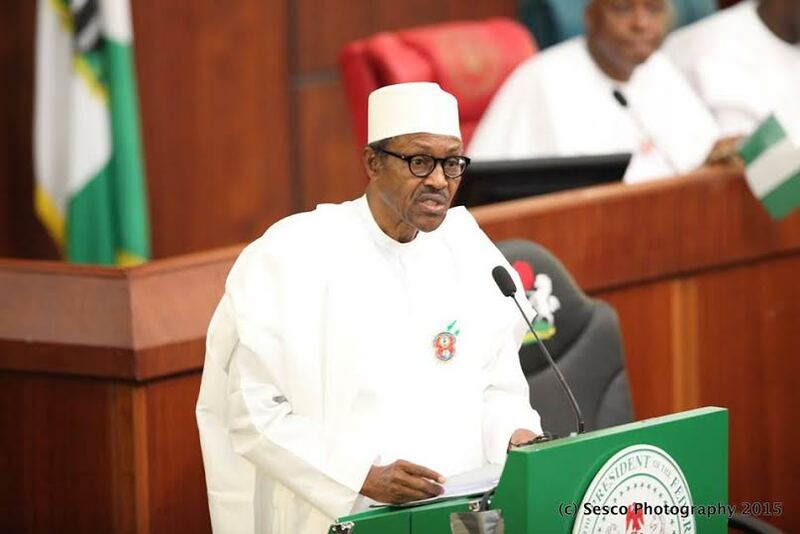 Almost one month after President Muhammadu Buhari presented a N7.29 trillion 2017 budget proposal to a joint session of the National Assembly, Senate President, Bukola Saraki and Speaker of the House of Representatives, Yakubu Dogara, said, yesterday, both chambers will commence debate on the document, next week. Saraki said this when Senate reconvened after a three-week Christmas break. He also disclosed that the Medium Term Expenditure Framework (MTEF) and the Fiscal Strategy Paper (FSP) will be passed tomorrow. “It is, therefore, imperative we begin work earnestly on the MTEF to ensure passage by the end of the week. In this way, consideration and debate on the 2017 budget will, immediately, follow in the three “sitting days” next week. The Senate President reiterated the need to ensure the 2017 budget is well scrutinised in order to pass the most successful budget in the history of the National Assembly. “Distinguished colleagues, there is hardly a point reiterating the importance of making the 2017 budget the most successful budget we have ever passed, neither is it important to emphasise the need to have this budget back on the desk of the executive on time for implementation. On his part, Dogara said Nigerians have identified the 2017 budget as one of the tools through which the Federal Government can pull the country out recession, hence, the need to have it passed in a transparent and timely manner. Dogora, in his welcome address, stressed that members must be committed to ensuring that work on 2017 Appropriation Bill is carried out “professionally”. The 2017 budget remains the major tool to re-jig our economy. This is in addition to other fiscal and monetary policies. “We must work assiduously and conscientiously to give Nigerians a budget that will not only lift us out of recession, but kick-start the needed expeditious journey into Nigeria’s prosperity. “We’ll reform the budget process. To this end, therefore, we would ensure the procedure and process of consideration and passage of the 2017 budget is transparent, inclusive and professionally handled. “The details of the budget should be debated and passed in plenary to avoid those needless pitfalls that normally characterise the budget process,” he said. Dogara said critical bills designed to stimulate and streamline the economy, such as the Public Procurement Act amendment, Federal Competition Bill, Petroleum Industry bill, etc, will receive expeditious consideration. On the recent killings in Southern Kaduna, Zamfara, Benue and Plateau States, he described those involved in the killings as enemies of Nigeria, assuring that President Muhammadu Buhari will ensure that lasting solutions are found, with those found guilty fully prosecuted. “An enduring solution can only be attained if all of us, all Nigerians, regardless of ethnic groupings – northerners, southerners, christians, muslims, politicians, the apolitical, traditional rulers and religious leaders accept the fact that we are responsible and rise to confront and rid our communities of these evils,” Dogara said.